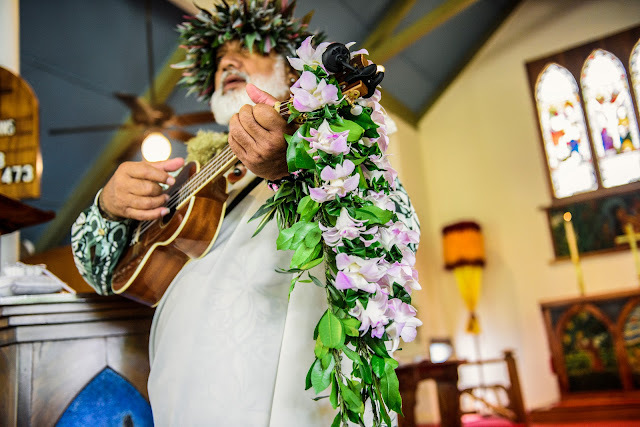 Ok, so there's really a million things to remember but there's 3 significant items you'll want to check on and be sure you get right before you book your Maui Wedding plans. 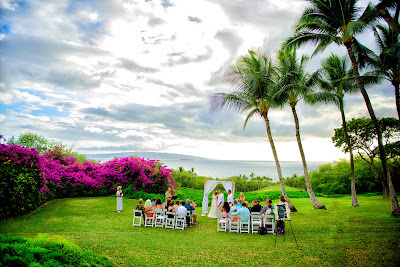 1) Does your wedding planner actually live on the island of Maui? They may have the word "Hawaii" or "Maui" in the official name of their business but are actually in fact living in Colorado or California. Why is this a potential problem? Well for one thing, they won't be onsite for your wedding. They may have found a coordinator to show up and help arrange things but most likely it'll be the minister who answered the craigslist ad for your wedding who will be bringing the flowers, procuring the beach permit and arranging you and your guests at your location. Chances are the people actually providing the services at your wedding have never met the wedding coordinator or each other so communication may become an issue at some point. 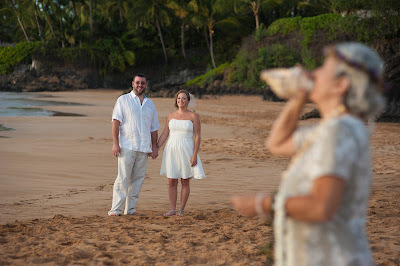 Always be sure to book a planner who lives on Maui and intends to be physically present at your wedding ceremony. 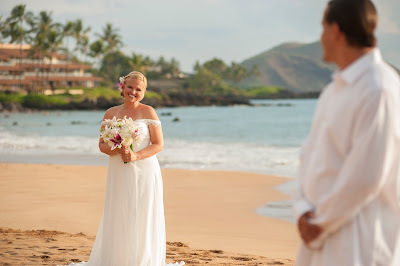 All reputable Maui Wedding Planners have a core group of vendors who have worked with each other for years and provide seamless professional service day in and day out. 2) Beach or private venue? You'll want to choose the location based on the number of people who will be attending the wedding, and your budget. A local planner will know the difference between Kanaha Beach and Kahana Beach and won't get you reservations at a restaurant that happens to be half way across the island because she didn't. If you have more than 30 people attending, a private or semi private venue is preferable to a beach wedding. Parking and beach space is always an issue here on Maui so plan accordingly. Also be sure to check your private venue for a protected location in case of rain. Your beach location will have none but a location that charges a fee should. 3) Hire a professional photographer. Sure, Cousin Jake takes great shots of mountains and waterfalls with his new Nikon but that hardly qualifies him to be trusted with your Maui Wedding Photography. Your professional photographer will be aware of conditions, how long until sunset, she will have a repertoire of poses and scenes she will want to capture, she will be a pro when it comes to photo shop manipulation including the removal of sweat, people in the background, proper color balance, etc. Today's professional photographer not only needs to know how to shoot and use remote off camera strobes, he also needs to understand the science of the digital darkroom and how to finish the image. Let cousin Jake get shots of your rowdy crew at the reception and during the wedding but leave the actual wedding ceremony memories to the pros. 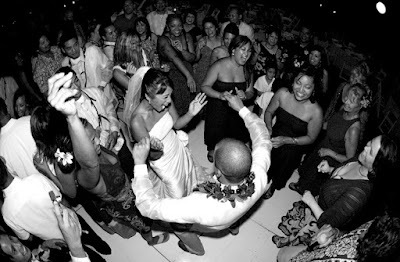 Of course there are other important points regarding your Maui Wedding Ceremony but these are the 3 most important ones. As for your professional Maui wedding photography please remember; Oncde the cake is eaten the dress is packed away and the tan is faded, all you have left are the pictures. 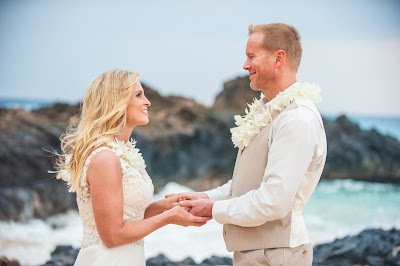 Be sure you've chosen the most qualified Maui Photographer to capture those memories!